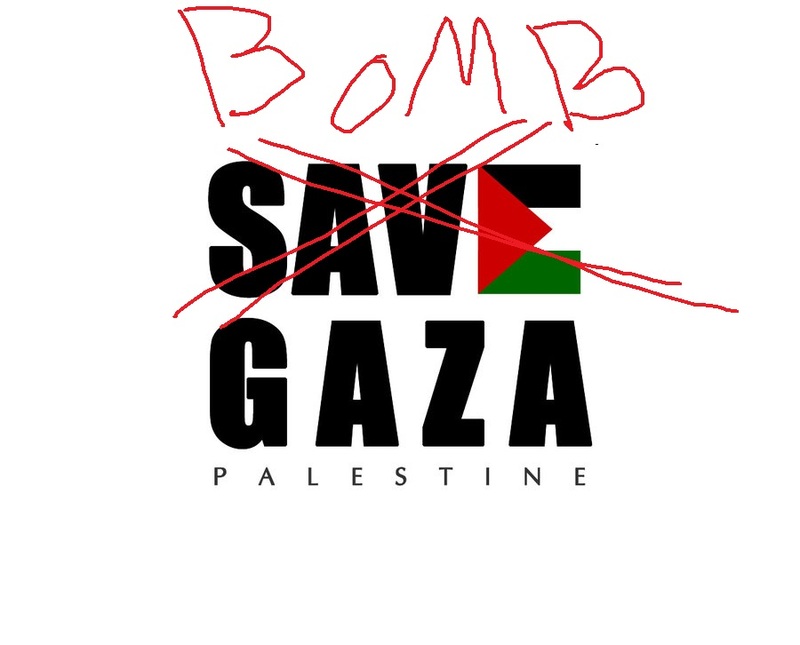 Posted in Very ArtTagged Bomb, Development, Game, Gaza, Irony, Satire, Unity, What's satire? I got a message says that I need to install unity for web, then asking me to install it..but only windows and Mac OS options..I can have it on ubuntu too, right? Sorry, it’s not available for Linux. Don’t worry, that’s not my most amazing game yet. It was just something I thought of to make a statement of sorts.